When you get your first multirotor, you’ll probably have a barrage of questions about this new endeavor. 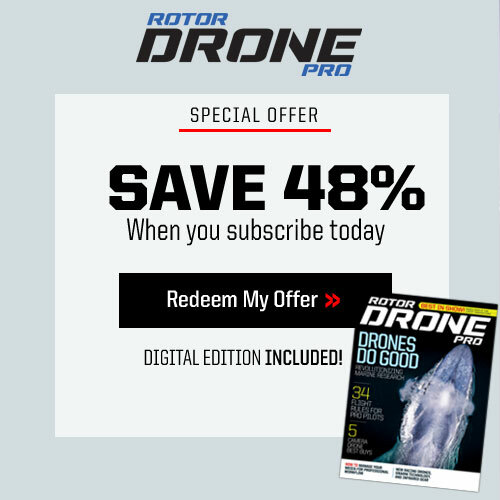 Here at RotorDrone Magazine, we hear many different “getting started” questions, so we reached out to our experts for their solutions. 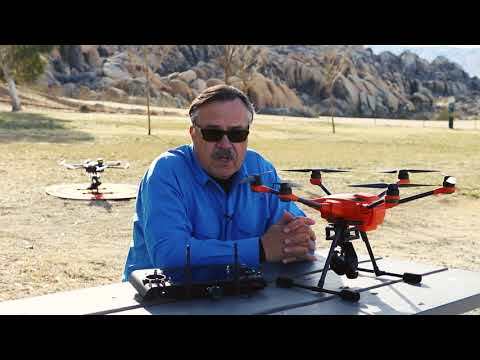 Now that I have a multirotor where can I fly? This is probably the very first question people have when they get their first quad. Unless you live on a large open piece of property, you really don’t want to fly around your house because you might violate some privacy laws protecting your neighbors. Parks are a good place to fly but just be sure that you stay away from people and plan your flight on days when it isn’t crowded. Remote control flying fields or open areas with lots of room and few people around are really the best location for learning how to fly or testing out a new multirotor. 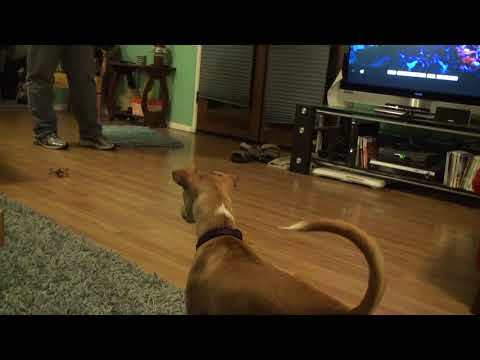 I am learning to hover but I just can’t keep the quad in one spot for very long. 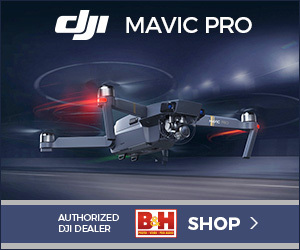 Is there a technique for hovering? Hovering is an important skill to master when flying multirotors. There could be a couple of things that are affecting your ability to maintain a hover. The first is to make sure that your multirotor is at least three or four feet above the ground when hovering. The prop wash and airflow that kicks up from the ground will affect the stability of the aircraft, making it much more difficult to fly and maintain a hover. The second thing you want to do is take advantage of the controller’s ability to lock the multirotor’s position. This means when you fly in GPS mode and release the sticks, the aircraft will maintain its position in 3D space. If you are still having problems maintaining hover well in GPS mode, you may want to recalibrate your compass or make sure that you have enough satellites locked in to allow your GPS mode to function correctly. In some locations I intend to fly I can’t obtain enough GPS satellites for a lock; how come? It is really important to have a basic understanding of the Global Positioning System (GPS) so it can be used properly for navigation and position hold on your multirotor. Since this is a space-based satellite navigation system, it is important that your GPS receiver have an unobstructed line of sight to four or more satellites to maintain three-dimensional positioning. When you arrive at your flying site, it is important to select a takeoff and landing area that is as far away as possible from structures. Satellite signals can reflect off larger nearby objects, such as buildings or cars, and cause the GPS antenna to receive an erroneous signal. This phenomenon is known as “multipath,” and it can cause large inaccuracies. You should also know that large reflective surfaces can affect the accuracy of your GPS receiver. For these reasons, it is very important to avoid flying your multirotor next to buildings or large structures. each satellite’s location relative to other satellites is an important factor in determining the signal’s accuracy. The geometry of the satellites is constantly changing and some advanced receivers actually display this value and warn you if the accuracy isn’t acceptable. Another factor to know is that when a satellite is low on the horizon, the signals must travel a greater distance through the atmosphere, resulting in lower signal strength and delayed reception by the GPS receiver. Position accuracy is increased by satellites that are at least 15° above the horizon. Multirotors that have telemetry systems that indicate the number of satellites received have an added safety benefit. Whenever you are flying, keep in mind that it is possible to lose the GPS signal, so it is important to be able to safely land your multirotor without the aid of satellite navigation. Practice this on a regular basis to become a more safe and proficient operator. When you’re learning how to fly a drone toward yourself, practice makes perfect. Depending on the flight mode, all the controls could be reversed when the drone is moving toward you. I have no problem flying my quad until I start flying back toward me, then I get all turned around and lose control – please help! The issue is that when the multirotor is facing away from you, its controls are oriented correctly, but, when the drone is facing toward you, the controls are backward. There is really no easy way around this. You just have to practice flying your multirotor both going away from you and coming back toward you until you feel comfortable flying both ways. The best way to learn this is by flying a horizontal figure-8 in the sky, first clockwise and then counterclockwise. This maneuver will give you the skills you need to fly toward yourself from both the left and right. One issue related to this is when the multirotor is far away, you may have trouble figuring out where the front of the aircraft is. To solve this, use different color props along with colored tape or a brightly colored front booms to help you orient the aircraft in the sky at a distance. Some controllers have programming that allows the multirotor to be oriented from the takeoff point (which means it does not matter in which direction it faces; the control sticks remained oriented to the pilot). This prevents the backward control issues when the front of the aircraft is facing the pilot. You can fly in this mode at first until you feel comfortable, but it you should also learn to fly the aircraft in other flight modes. My multirotor seems to be vibrating a lot more lately. What can I do? Perhaps the leading reason that most multirotors have a vibration problem is due to the fact that the props have been damaged — even a little bit — and they are out of balance. When a prop is out of balance it tends to vibrate and because it is situated at the very end of a long arm/boom, that vibration tends to amplify throughout the multirotor. The best remedy is to periodically balance all four props and make sure that there isn’t any damage or and that they aren’t missing any pieces. If any are damaged or cannot be balanced, they should be discarded. Another possible cause for vibration could be a worn-out motor or a bent motor spline; both can produce vibration. If you balanced and/or replace all of the props and still have a vibration problem, look to the motors for the cause. When I store LiPo batteries between flights, can I keep them fully charged? Many guys get in the habit of recharging their LiPo battery packs after they fly, and this is ok if you are going to fly within the next day or so. Sometimes the weather deteriorates or you get busy and you are unable to fly for a week or more. When the batteries are stored fully charged, the voltage slowly decreases and the packs won’t be full for the next flight. Storing fully charged LiPo batteries (4.2 volts per cell) also reduces their life cycle and may lead to in-flight problems. It’s best to get into the practice of keeping your LiPo batteries discharged between flights to increase the pack’s longevity. Ideally, each cell should be discharged to its nominal voltage of 3.7 volts. If you go for a short flight and you won’t be flying for a few weeks, use the discharge cycle on your LiPo charger to bring the voltage down to 3.7 volts per cell. When temporarily storing or transporting the battery, don’t leave it in your car or direct sunlight. Always store batteries at room temperature, and carefully inspect your LiPo packs for swollen or damaged cells. Also, check the voltage of each cell prior to each flight. Look for any damaged or loose leads or connectors, broken shrink-tubing or other irregularities that may cause a short circuit and potential fire. Inspect the balancing connectors, too, as they are susceptible to damage due to their narrow gauge wire. My video has this wave in it at the sides of the picture – help! This is known as the “jello effect,” and it’s caused by the spinning props that create a harmonic vibration. Adding a camera gimbal — which will have vibration-dampening attachments — will help eliminate jello waves. An added bonus, your camera will be able to shoot very smooth video. Another solution is to use neutral density filters on the front of your camera. Available at most camera stores, these filters eliminate the wave by reducing the camera’s shutter speed. There is a nice selection for action cameras such as GoPros. Higher end transmitters have a number of the assignable functions along with telemetry, which is highly recommended. Can I use the transmitter that came with my first quadcopter on a new one? 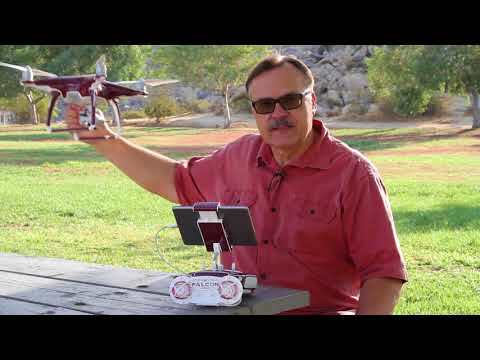 In most cases, you will not be able to use the same transmitter with a new quadcopter. Transmitters have a binding process that links them to the receiver inside the quad. Different manufacturers have differently proprietary systems that will only work with their receiver units. Trying to adapt the transmitter to a different manufacture’s receiver will simply just not work. What features should I look for when buying a new transmitter? First and foremost you want reliability. Fortunately most well-known brands of radios systems have this reliability. One of the primary features that your radio system should have is some type of telemetry. Getting real-time battery status during the flight is extremely important. Does the controller feel comfortable in your hands? Ergonomics can be an important factor when flying throughout the day. First-Person-View is fun and exciting, but it does take some practice to master flying while you’re looking through goggles. I want to get into First-Person-View flying. What do you recommend? 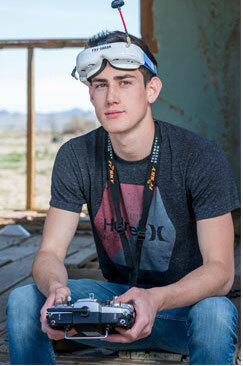 It is best to start by getting a lower end multirotor that comes with an FPV goggle setup. Some people get all the gear, try it out, and quickly realize it is not for them, then they have spent all that money for something they may not do again. Start out small and when you know you like it, move up to a bigger bird. Once you’re hooked, take the quad to a big open field and practice hovering. Get used to it and see just how far you are from the ground; looking through the goggles makes everything looks different. 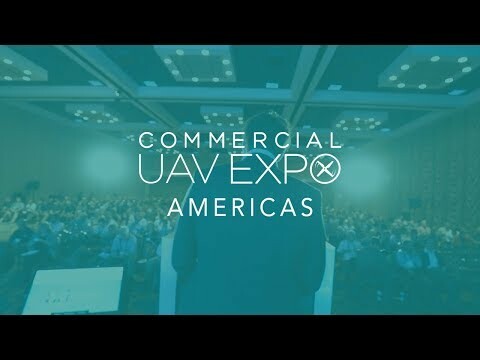 Getting the feel for distance is the first requirement for flying with FPV. People at first think they are way up in the sky when looking through the goggles but in reality the quad is only a few feet above the ground. Keep moving the aircraft higher and higher so that you know what the distance looks like through the goggles. Then slowly start flying forward. Practice moving and stopping and build on that. Before you know, it you’ll be speeding along with the rest of them. Flight controllers turn the stick movement from the receiver into electrical pulses that regulate the speed of each motor so the drone can perform correctly. There are many different flight controllers available, which one should I use? Like radio systems, flight controllers should be reliable and fit the needs of the multirotor your flying. If you are operating a 200 to 300mm size quad, you’ll want a a small unit that doesn’t weigh much. However, if you are operating a much larger multirotor that will have a camera mounted to it, you’ll need a controller with more complex programming options. When you’re flying smaller quads, look for a controller with different flight modes along with good stabilization. 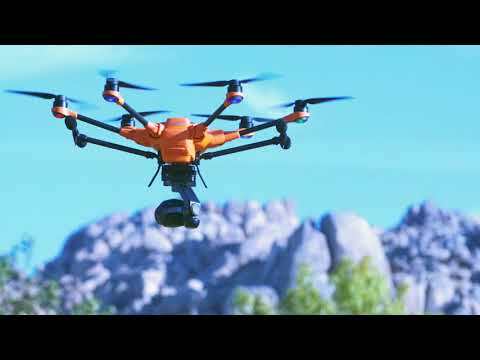 Once you have moved on to larger multirotors, you will need a controller that offers very good stabilization, the ability to operate more than four motors and some type of control and programming support for the camera gimbal system. Having an integrated camera is easier for pilots who just want to fly and shoot, but it will only work with the drone it is attached to. Should I buy a multirotor with an integrated camera gimbal or a detachable one? This is a very common decision that many operators have to make, especially with the variety of multi-rotors on the market. An essential factor to keep in mind before buying any multirotor is the availability and cost of replacement parts. Most of us tend to focus on the specs and performance numbers but, having flown multirotors for years, I know that unexpected things like hard landings (or even worse!) can happen. If the camera gimbal is fully integrated and the multirotor sustains severe damage, it may not be possible to salvage it from the airframe. One of the main advantages of a multirotor with an integrated gimbal and camera is the simplicity of operation. Since all the components are designed to work together, you won’t have compatibility issues. If you plan to take videos, you will get better results if the multirotor has a stabilized gimbal in addition to the camera. Some of the more affordable multirotors have an integrated camera but no gimbal. These may be suitable for taking still images but the quality of the video will be disappointing. The primary advantage of buying a multirotor that accepts a variety of aftermarket gimbals is the flexibility you will have in choosing a camera that is best suited for your application. Also, most independent cameras have a host of adjustable parameters that are not usually available on integrated cameras. Some of these features may be essential if you are doing commercial photography. Adding an aftermarket gimbal does require extensive knowledge and experience, however, and may be too complex for novice users. Begin by evaluating your needs. If you are considering a professional setup, a multirotor with a detachable or aftermarket gimbal is likely the route you will want to take. What video-editing program is the best? With so many options at so many different price ranges, how do you select what’s right for you? If you have a decent amount of computer literacy and you aren’t intimidated by the application, DaVinci Resolve Lite by Black Magic Design is my top choice for those on a tight budget because it’s free. It can handle almost any file type, but the layout takes some getting used to. Resolve is a color corrector first and editor second, though the recent version aims to change that. An application this powerful and free is worth being installed on your computer. If you are willing to invest some cash, one of my top choices for an aspiring editor is Adobe Premiere Pro. Premiere Pro utilizes the industry standard source/record style editing layout and can support just about anything you throw at it. Its well-thought-out user interface and direct integration with other Adobe applications make Premiere Pro a solid choice for creative minds of all skill levels. We hope these solutions have answered any questions you have, but if not please drop us a line at RotorDrone@airage.com or message us on Facebook! 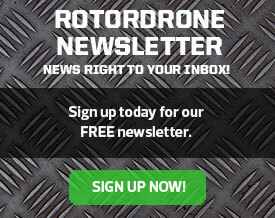 Team RotorDrone is here to help you succeed with your multirotor flight. I am just getting into the hobby so articles like these are very helpful.